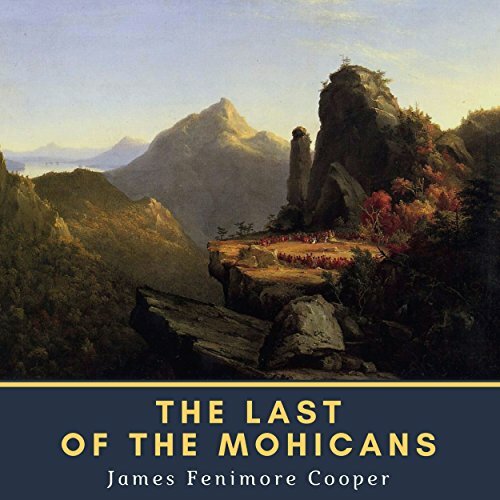 Showing results by narrator "Gary W. Sherwin"
The Last of the Mohicans: A Narrative of 1757 (1826) is a historical novel by James Fenimore Cooper. It is set in 1757, during the French and Indian War (the Seven Years' War), when France and Great Britain battled for control of North America using Native American allies. The novel is set primarily in the upper New York wilderness. Among a caravan guarding two women are the frontiersman Natty Bumppo, Major Duncan Heyward, and the Native Americans Chingachgook and Uncas, the former of whom is the novel's title character. 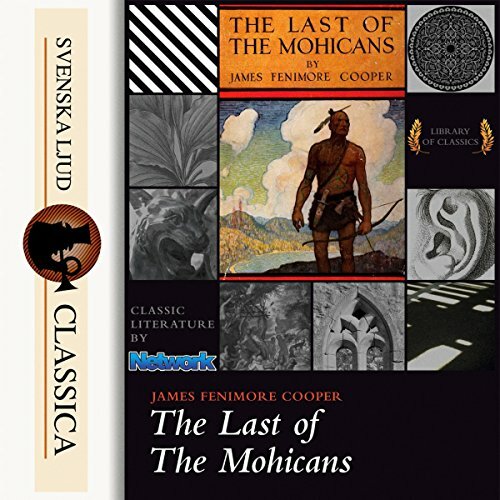 "The Last of the Mohicans: A Narrative of 1757" is a historical novel by James Fenimore Cooper, first published in February 1826. 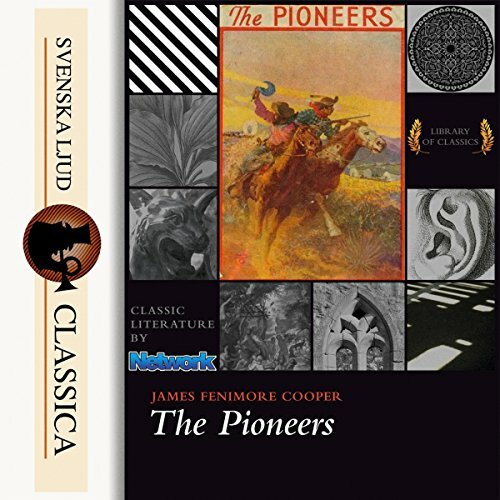 It is the second book of the "Leatherstocking Tales" pentalogy and the best known. "The Pathfinder", published 14 years later in 1840, is its sequel.